. 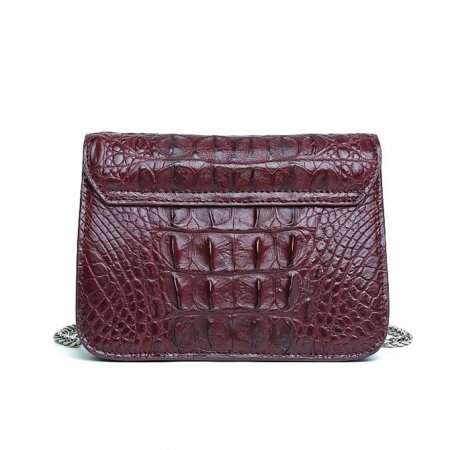 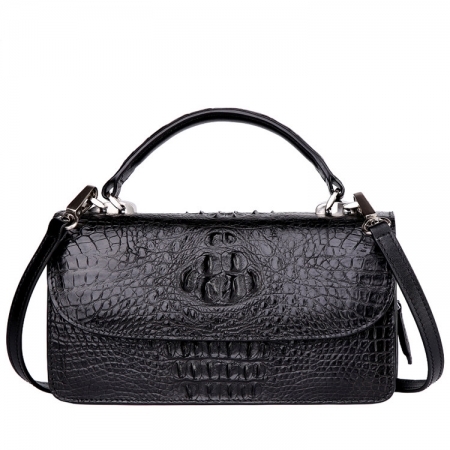 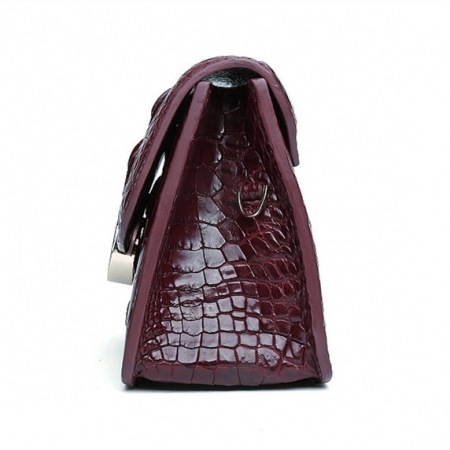 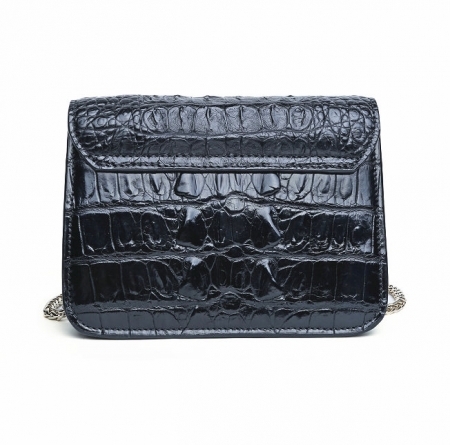 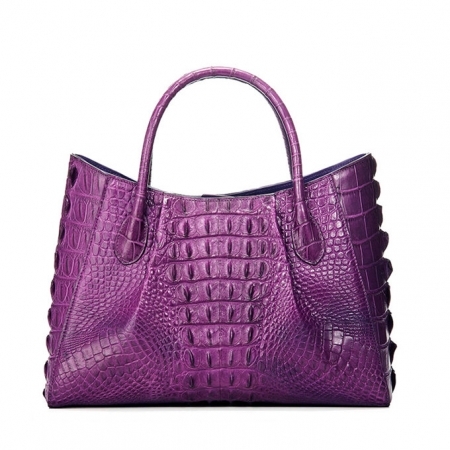 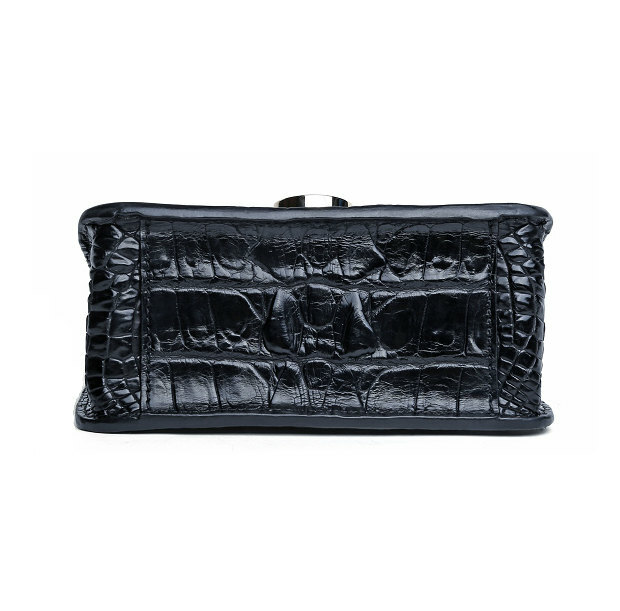 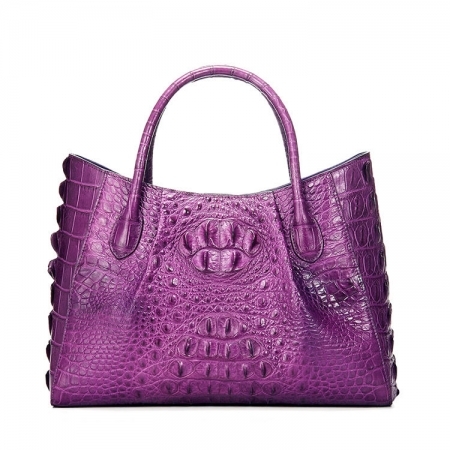 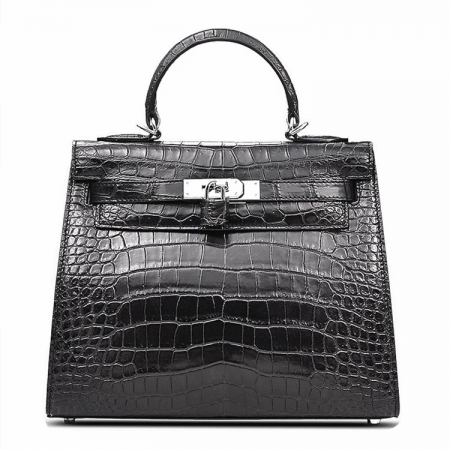 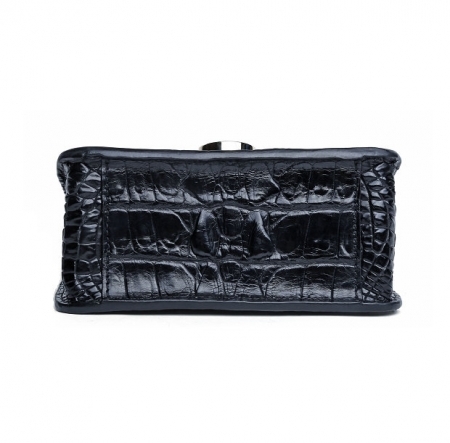 Every alligator leather purse is unique, because it is made from the original alligator leather, not from the embossing pattern cow leather. Ready for a ladies night out? 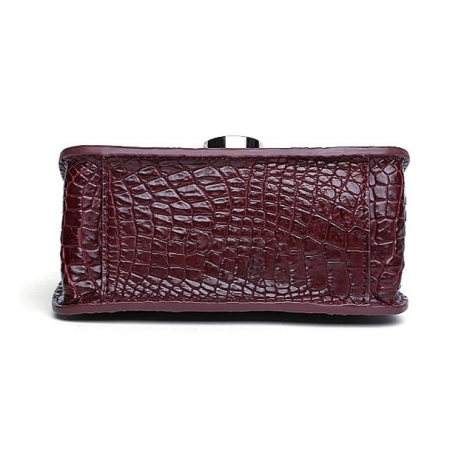 No one wants to be weighed down with a large heavy purse when they’re out on the dance floor! 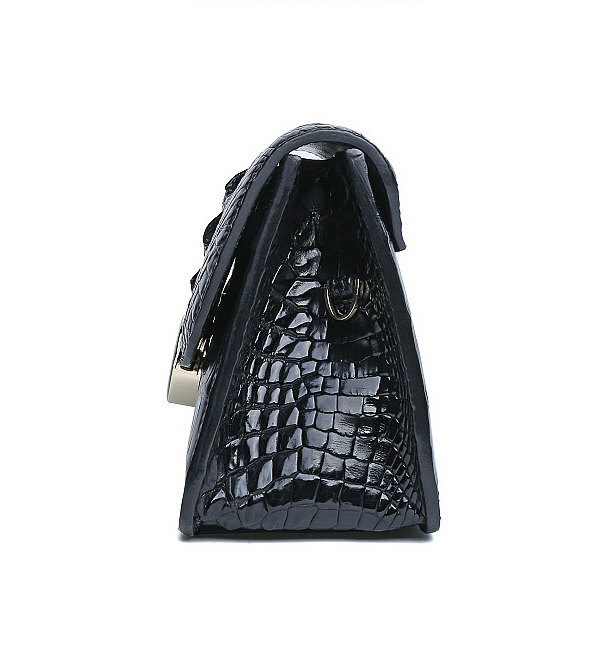 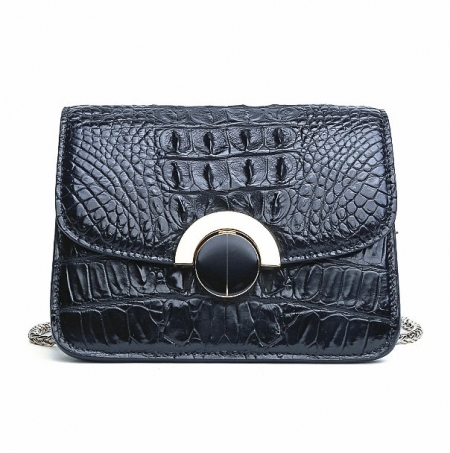 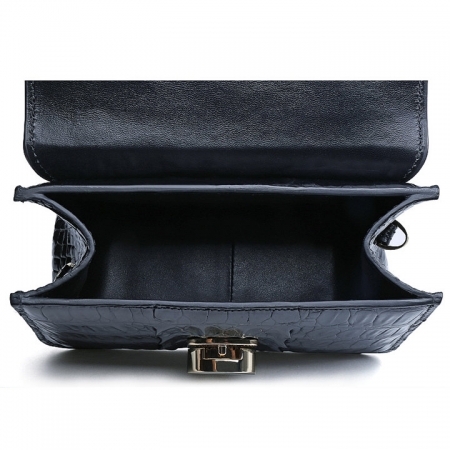 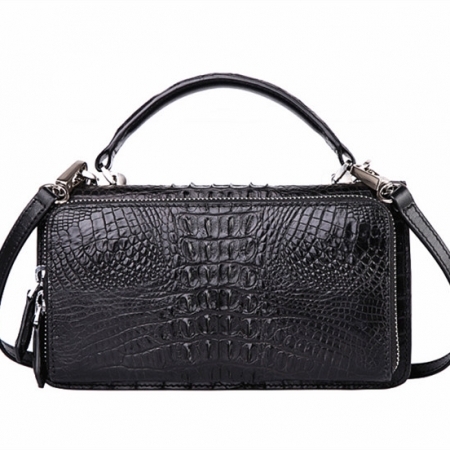 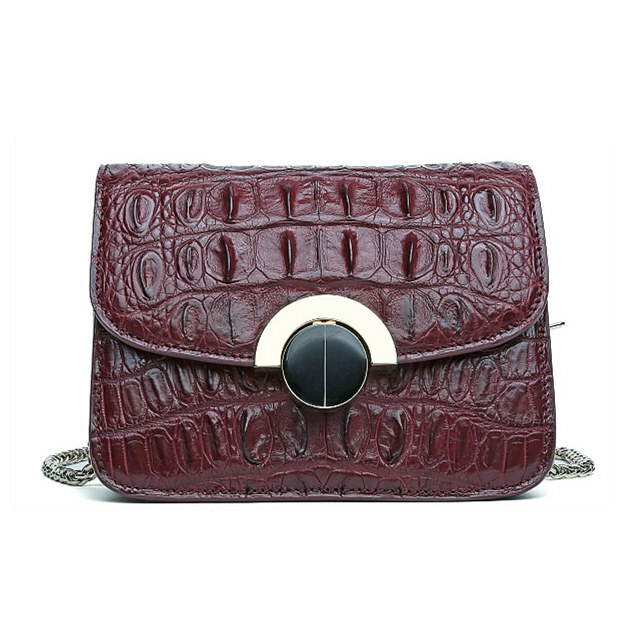 This light weight, compact alligator leather purse allows you to keep all your essentials in one convenient and stylish place. There’s just enough space for your phone, money, or those last-minute cosmetics you need to ensure you have the night of your life.